The United States Department of Energy (US DOE) has successfully launched its “R5″ Program for High Performance Windows. Common ENERGY STAR windows only have an R-value of 3. Increasing the R-value from 3 to 5 reduces average heat loss through the windows by 40% and saves consumer money on energy bills. The principal barrier to widespread market commercialization of R-5 windows is cost. The Department of Energy is working with industry and potential buyers to lower cost and make these energy-efficient products more readily available. 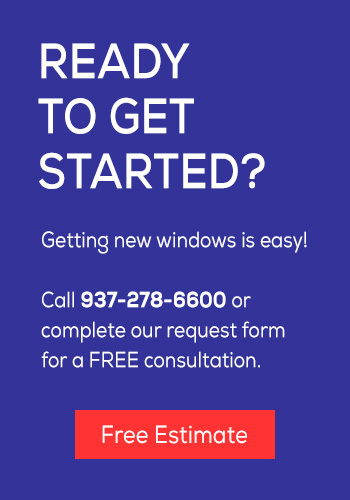 For a FREE In Home Estimate on these High Performance Windows, just fill out our FREE ESTIMATE FORM Today!